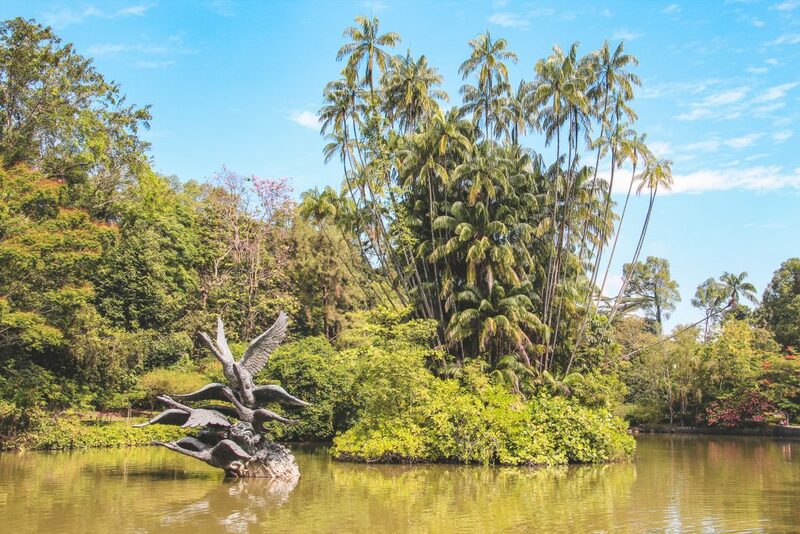 A UNESCO world heritage site in the middle of Singapore – the Botanic Gardens. 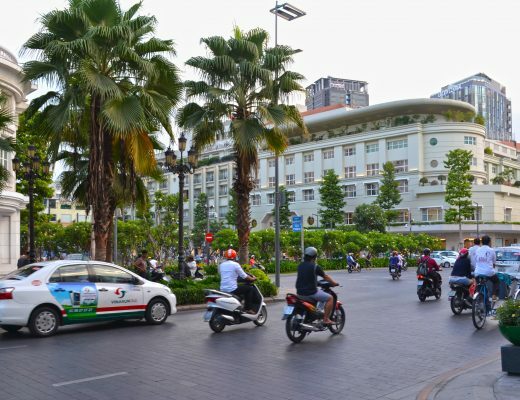 A place full of beautiful colorful flora and fauna combined with numerous palm trees and green grass. 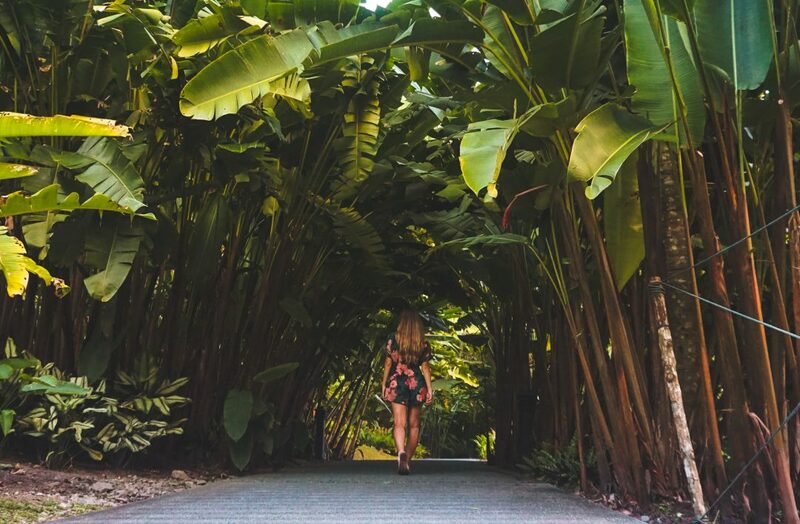 A stroll through the Botanic Gardens should unquestionably be on your bucket list when you plan on traveling to Singapore. 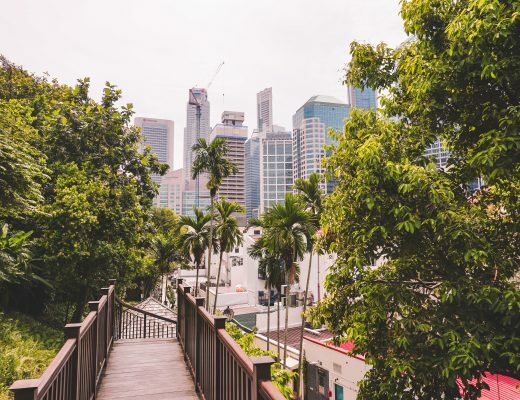 The garden is approximately 160 years old and located right in the heart of Singapore making it easily accessible for both tourists and residents. Entrance is free and you can enter the park daily from 5 am to 12 am. 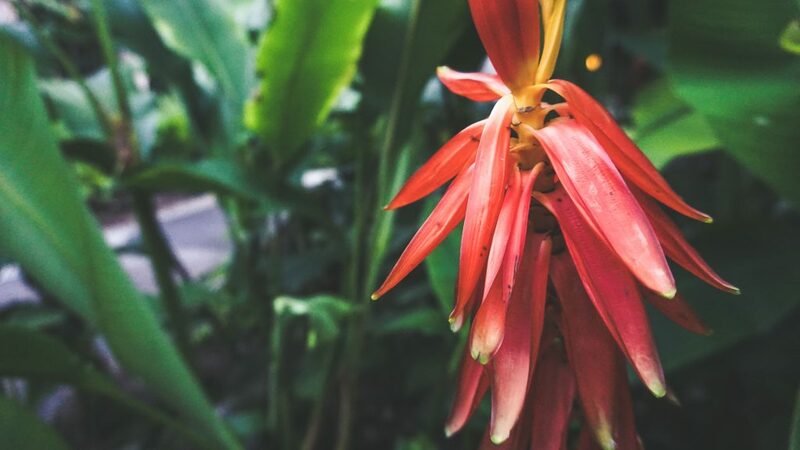 The Singapore Botanic Gardens has so much to offer from a Learning Forest for kids and adults to a lovely orchid garden displaying various different species of orchids. The Botanic Garden also offers weekly events and concerts attracting many Singaporeans as well as tourists. 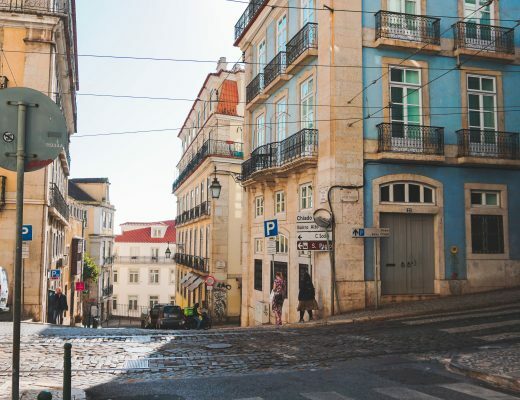 You can view all events that are happening at the moment and in the future by clicking here. Just like all of Singapore, throughout the garden, there a plenty of possibilities to get a drink, food or go to the restrooms. The whole garden is designed in such a lovely way that you will want to visit again and again, taking as many pictures as possible. 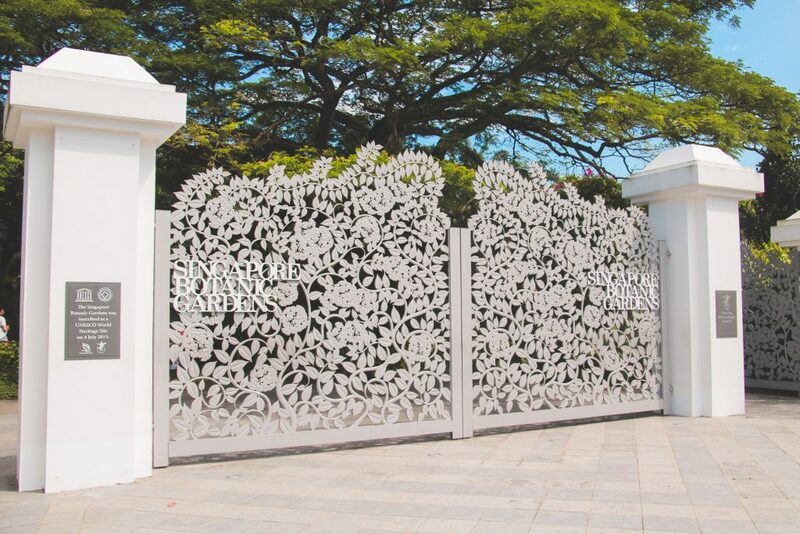 There are two entrances to the garden: the Tanglin Gate in the South and the Gate at the MRT station Botanic Gardens in the North. 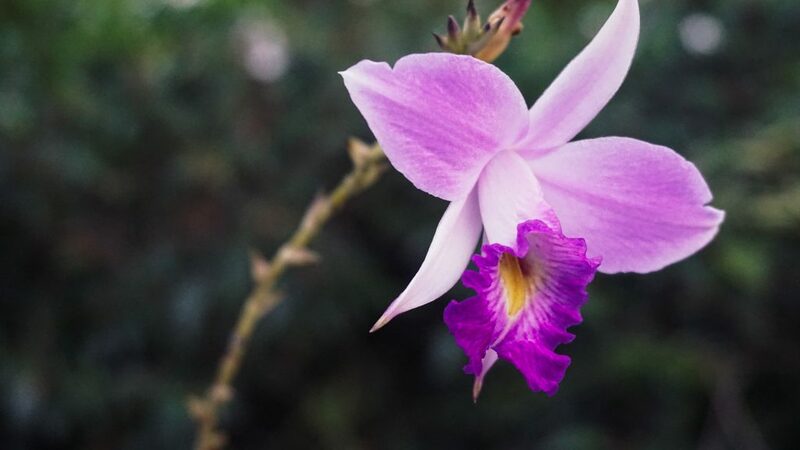 Located right within the Singapore Botanic Gardens, the National Orchid Garden offers 1000 different species of orchids in various shapes, sizes, and colors. 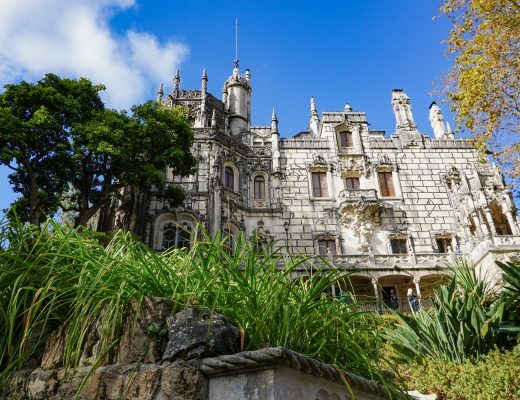 It is open daily from 8:30 am to 7 pm and the admission fee is 5$ for adults, 1$ for students and senior citizens. I would recommend to everyone to visit the National Orchid Garden when you are in the Botanic Gardens since it is definitely worth every cent you are paying. 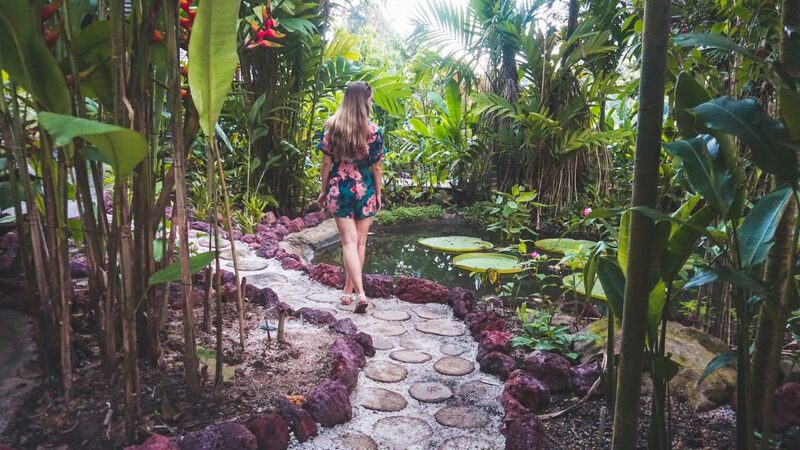 When leaving the Orchid Garden, you will walk through a small souvenir shop where you can buy keychains, jewelry, or any other souvenirs from the Orchid Garden. If you want to avoid the big crowds, I would recommend visiting the Orchid Garden early in the morning on weekdays. The Swan Lake is home to different birds, fish, and water plants. The Swan Lake got its name through a beautiful statue of swans located right in the middle of the lake. 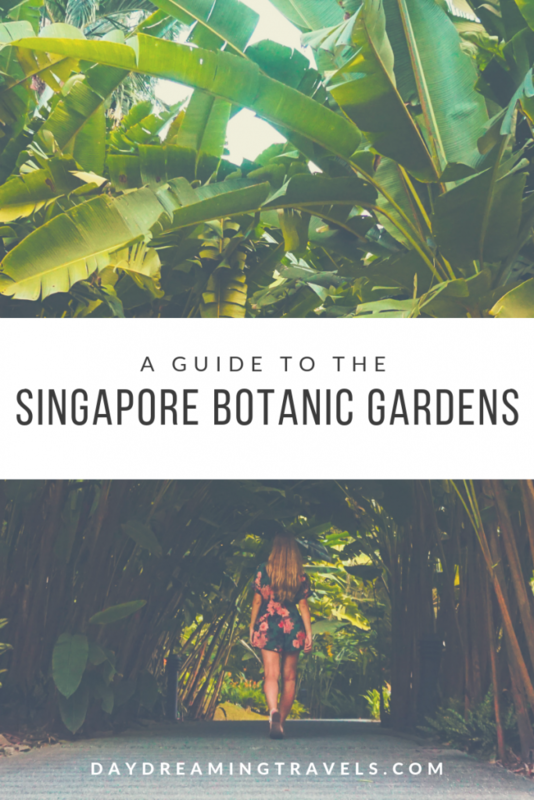 Have you ever been to the Singapore Botanic Gardens? 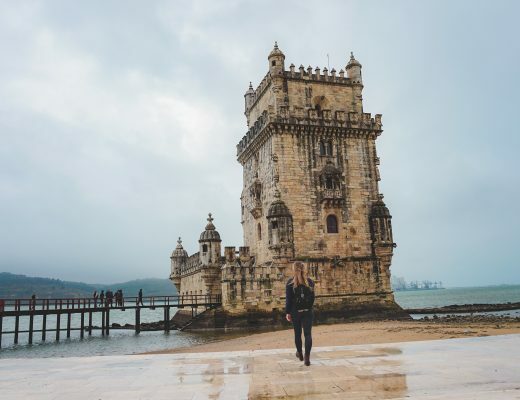 What other World Heritage Sites have you visited? 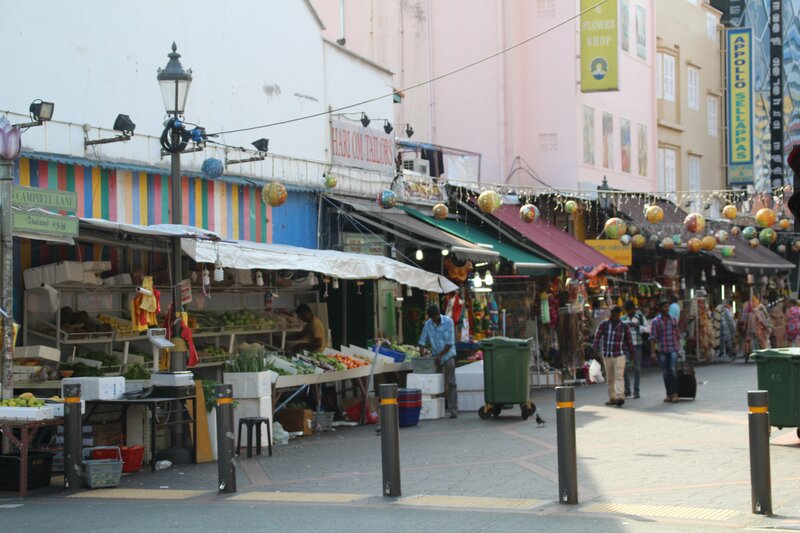 Read my other blog posts about Singapore here.